POCAHONTAS, AR. 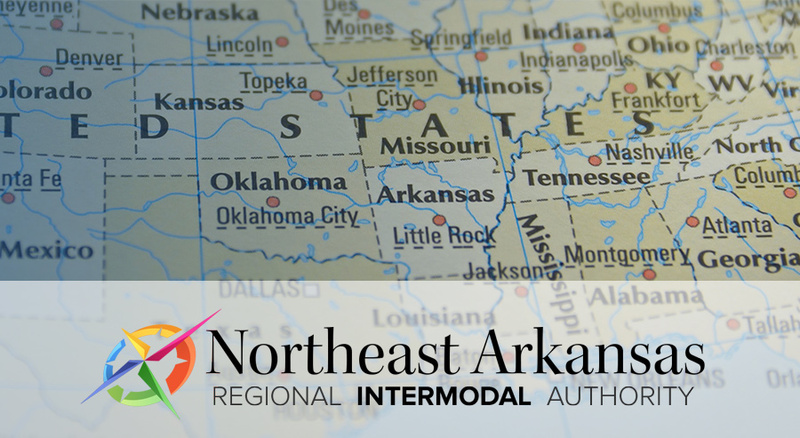 (June 8, 2018) – The Northeast Arkansas Regional Intermodal Authority will launch a comprehensive economic development strategic planning project designed to refine the top targeted business/industry targets for the region but as well as uncover emerging or niche business sectors. Additionally, this planning process will focus on establish strategic priorities to further enhance job growth, quality of life and other factors that will lead to strengthening the region’s economic development competitiveness. Boyette Strategic Advisors (Boyette), an economic development consulting firm based in Little Rock, has been engaged to conduct the new study. In addition to establishing a platform to guide economic development efforts in the region over the next five years, this project includes a thorough assessment of the area’s unique assets, which will be obtained through both qualitative and quantitative research as well as stakeholder engagement. Input from key stakeholder groups such as major employers, local business leaders, local economic development professionals, and regional and state economic development partners will be a critical component of this study as Boyette seeks to identify current economic development challenges and opportunities in the region. This stakeholder engagement process will explore general economic and business issues, as well specific topics related to business attraction, workforce availability, marketing and perception of the area, and support for existing businesses. The mission of the Authority is to create more and better employment opportunities for its region through the recruitment, expansion and retention of industry and business in each of its partnering entities. The Authority believes that to achieve such economic development success the region must present a unified front of community, business, government and civic leaders.